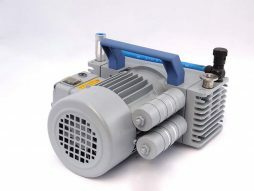 Refurbished Edwards XDS-10 dry scroll pump available in excellent condition. 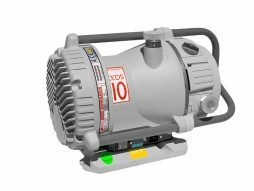 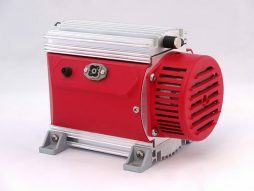 The XDS10 pumps are an innovative new design which use a patented bearing shield to isolate the vacuum environment from all forms of lubricant, not only making it totally dry, but hermetically sealed. 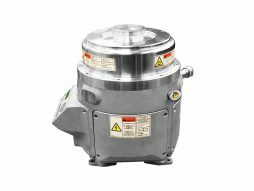 The shield also protects the bearing from any process vapors. 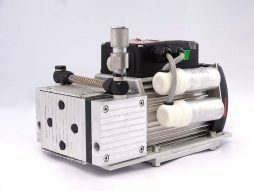 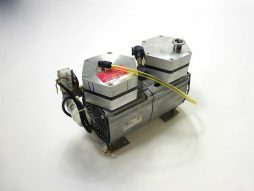 Adjustable gas ballast allows vapor to be handled and opens up the range of applications to many that were previously unsuited to scroll pumps.